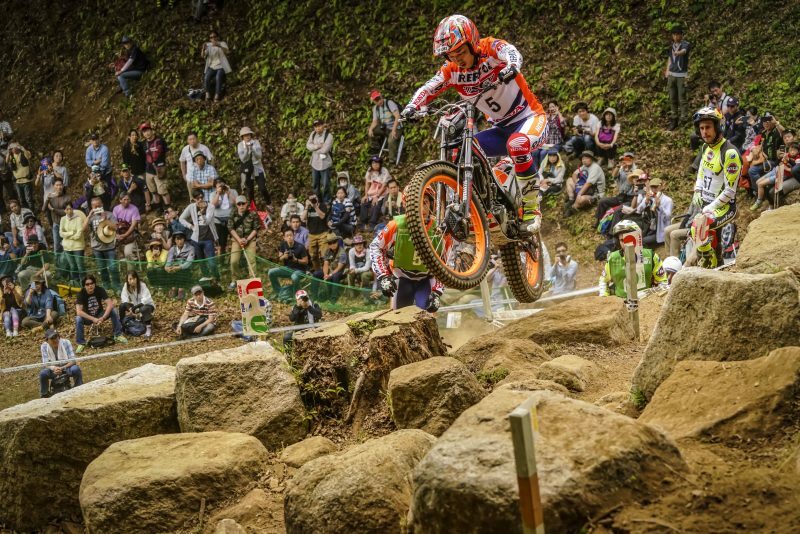 After the only event outside Europe, the TrialGP World Championship returns to action this weekend once again in the Old Continent. Toni Bou and Takahisa Fujinami are both scheduled to compete in TrialGP Andorra, the third round of the top category. Following the Spanish and Japanese TrialGPs comes the Andorran TrialGP, a key event for Repsol Honda Team and one it which it hopes to field its riders in better physical shape than in the most recent world championship events. 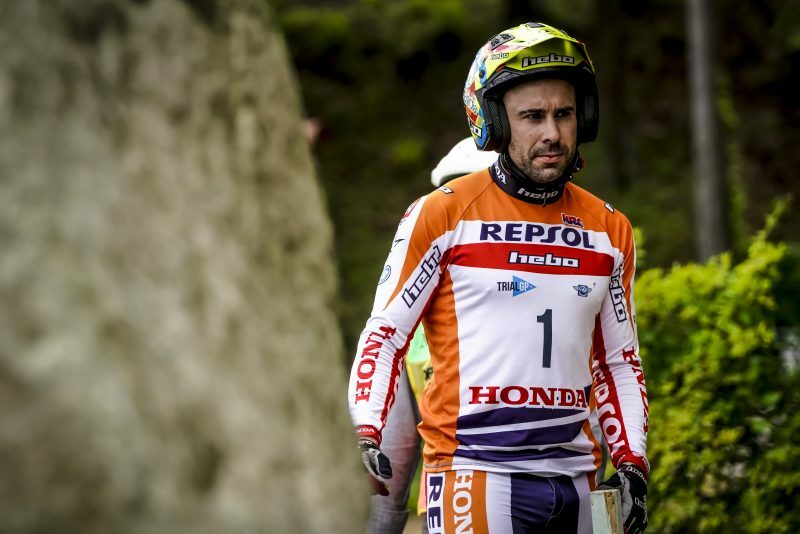 Toni Bou returns to very well-known terrain, having triumphed six times previously in the Andorran round of the championship. In spite of having had to settle for the third step of the rostrum last year, the incumbent champion will be aspiring for top honours in 2018 in a place that he now considers to be ‘home soil’. 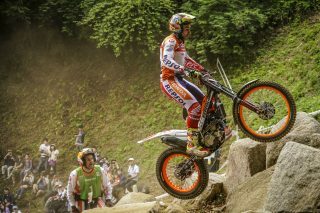 Bou currently leads the TrialGP category with a two-point advantage over the second and third placed rivals. 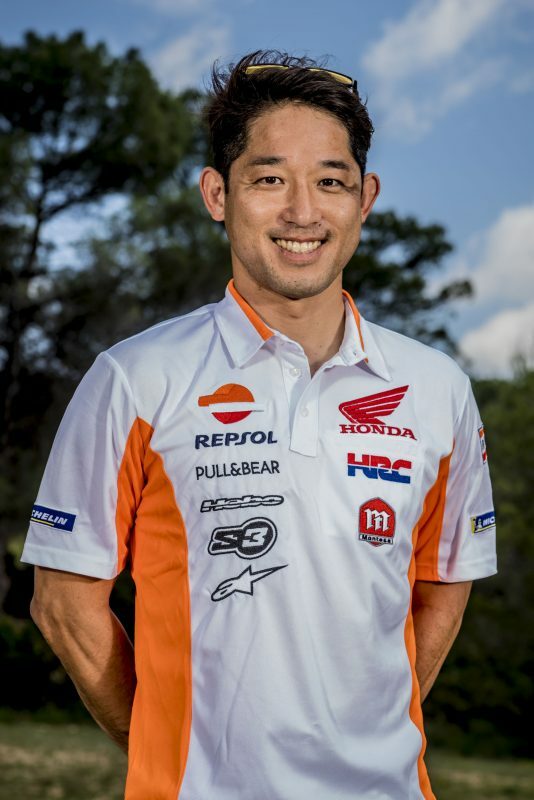 Meanwhile Bou’s Repsol Honda Team team-mate, Takahisa Fujinami, goes into the event firmly committed to getting back onto the podium, as he had previously done in Motegi. 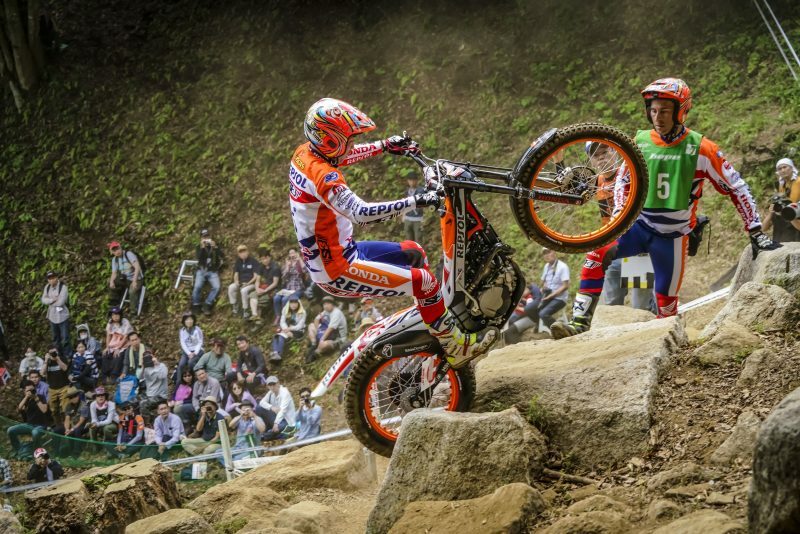 ‘Fujigas’ lies in sixth place in the general standings but is still impeded by the right shoulder injury, sustained in the Spanish Trial Championship weeks prior to the start of the world championship. 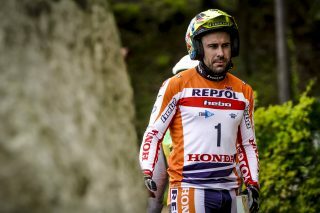 The Andorran TrialGP kicks off with the qualification section in the centre of Sant Julià de Lòria and gets underway Saturday at 15:00. 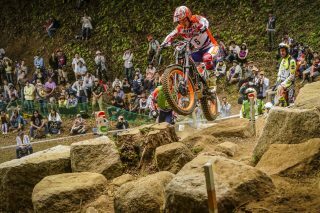 The course will feature fifteen sections, the vast majority of them located in the Nagol area, to be ridden over two laps. The start of the main event will take place on Sunday in the centre of town in Sant Julià from 09:00 onwards. In Japan I didn’t have such good feelings, I had a relapse in the back injury and I was not well. This told us that this year would be complicated. We must be alert at all times, to avoid agitating the injury again. 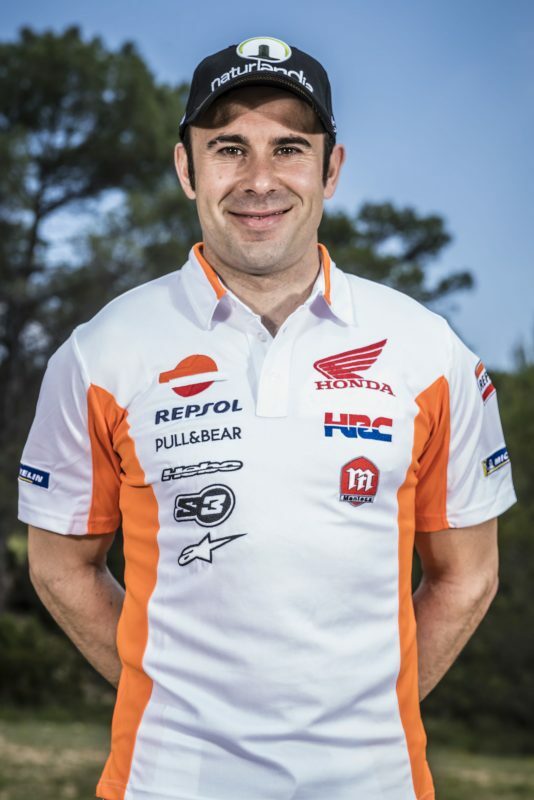 We have been working on my back and although I am quite happy, I have had some discomfort, but less than when we started the world championship. 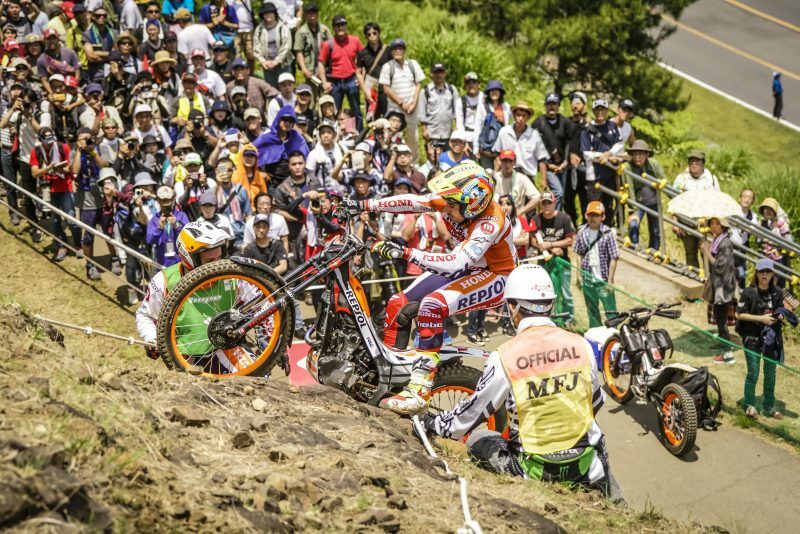 I hope to have a good trial, I want to get a good result, and it will be very important to be on the podium to get points for the championship. It will be difficult to win, but we will have to make the most of it. 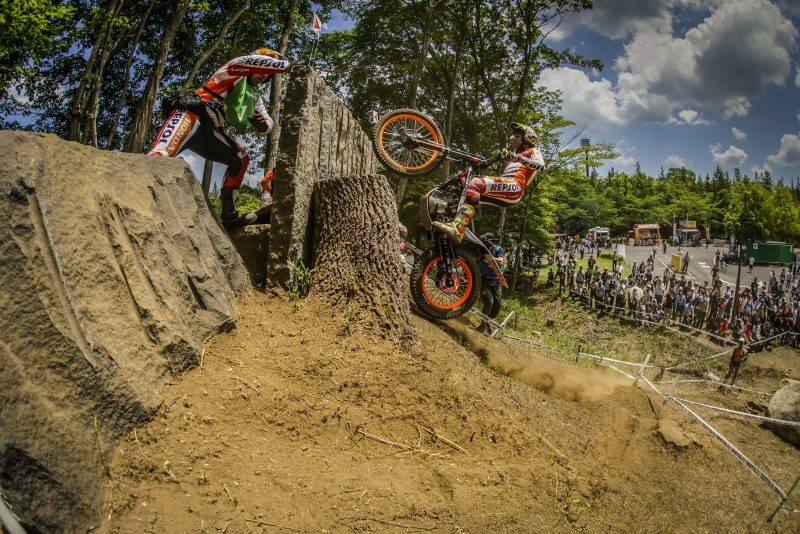 You have to focus hard to avoid mistakes in the qualifying session. Ten days have passed since the TrialGP in Japan, where at home I felt very supported by the fans who came to Motegi and gave my best to get on the podium. 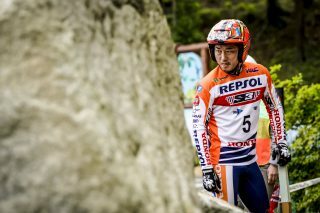 For the race in Andorra, I hope to be much better physically and be able to get back to the pace necessary to be in podium positions, but without suffering too much. 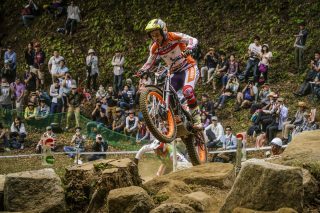 TrialGP of Japan, day 1. 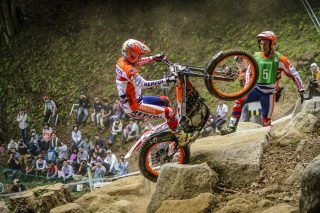 Takahisa Fujinami gets the 3rd place of the podium in front of their Japanese fans. 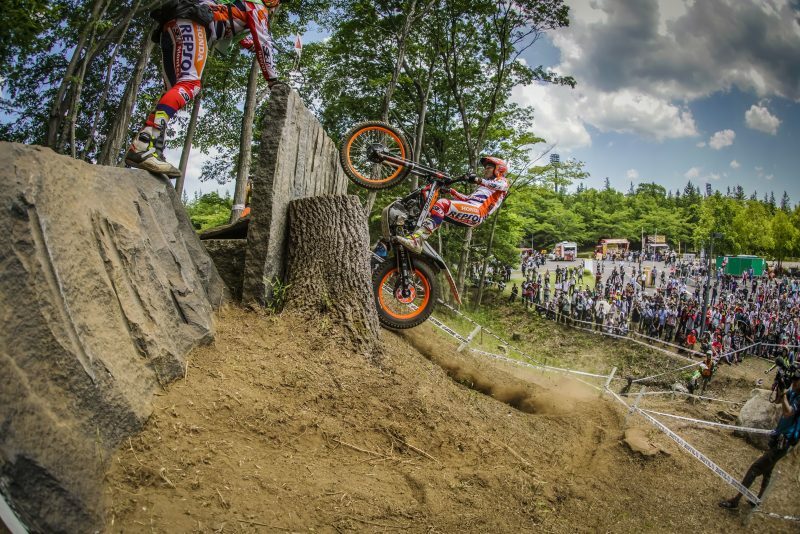 TrialGP of Japan, day 2. 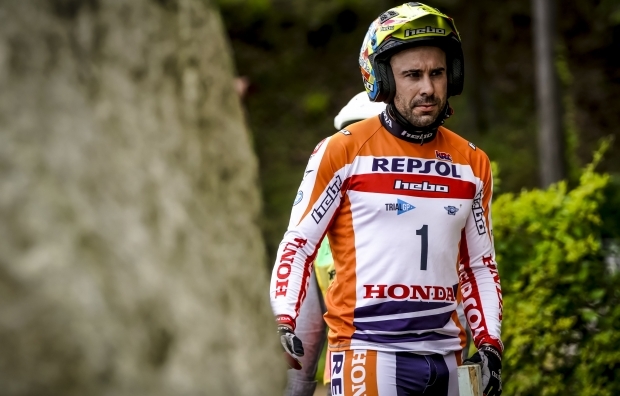 Toni Bou back to the podium, today in 2nd place that returns him the leadership of the World Championship.